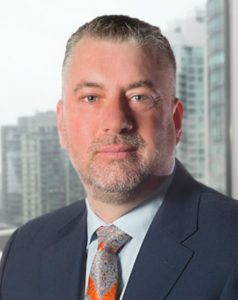 Toronto’s Aquila Resources has appointed Michael Welch to the role of COO. He is a former employee of Lundin Mining, and before that was VP of operations at Glencore’s Raglan mine. BQ Metals Corp. of Vancouver has named John Wilton its new CEO and president as well as to the board of directors. The board has proposed a name change for the company to BeMetals Corp. Wilton was most recently African exploration manager for Antofagasta Minerals. William Lamb, CEO of Lucara Diamond Corp. in Vancouver, has announced his retirement from the company. Eira Thomas, a founder and director of the company, will take on the duties of CEO. As well, Catherine McLeod Seltzer, also a Lucara co-founder, will be joining the board. Vancouver-based Wheaton Precious Metals has appointed Marilyn Schonberner to the board of directors. She is the CFO, senior VP and a director of Nexen Energy.